Many things contribute to the speed of your computer. We will cover a few things that will get your computer healthy again, and back up to top speed. 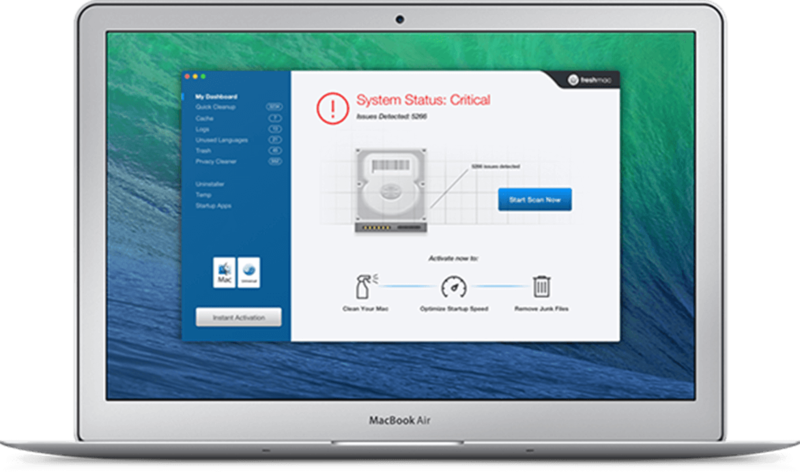 Keep in mind, if you have had, or currently have a virus, your hard drive may be damaged and need to be replaced. Remove Spyware – Spyware can slow down your computer, track your browsing habits, and gain access to your personal information. Add Memory – Every program running on your computer uses memory. By adding memory the programs are able to store and access information faster. Update Video Drivers – Especially if you are working with games or any type of graphics. Companies update the drivers to run more efficient with the updates provided for your operating system. Close Unused Programs – Unused programs will eat away at your available resources. By using CTRL ALT DELETE and bringing up the task manager you can close all programs that are taking up too much memory and processing power. Don’t close Windows programs without knowing what they’re for first. Defragment the Hard Drive – If you tend to download a lot of files you may need to defragment the hard drive. This Basically just organizes your files and makes them easier to find. Run Disk Clean-up – Disk clean-up will get rid of old, unused files on your computer. Check for Disk Errors – Fixing disk errors will speed up your PC by fixing broken or missing files. Upgrade Your Operating System – There’s always the option to upgrade. If you have a system like Vista you know how slow it can be at times. 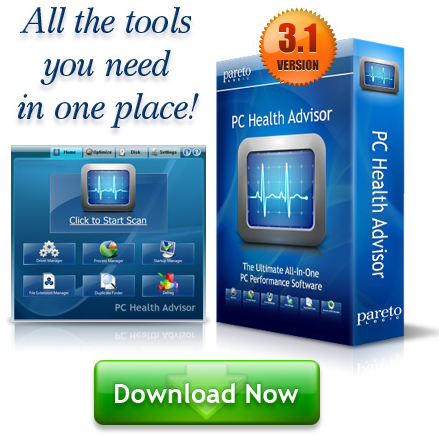 Check for Viruses – A good antivirus program will help you get rid of any unwanted viruses, worms, or Trojans that could harm your PC. Stop Auto-run Programs – Sometimes when you download a program such as a weather or messenger/chat program it automatically starts when your computer starts. That makes your computer much slower when starting.